Uniroyal® in Decatur, AL | Minor Tire & Wheel Inc.
Minor Tire & Wheel is proud to offer Uniroyal Tires. Uniroyal Tiger Paw Touring Series are high-performance tires that have had the capability to maintain traction on surfaces of all four seasons. Uniroyal Tiger Paw AWP II was also produced for all four seasons and specifically luxury touring automobiles. 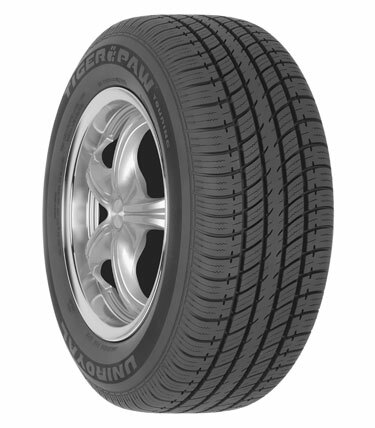 This tire has outstanding grip and has noise reduction capabilities. 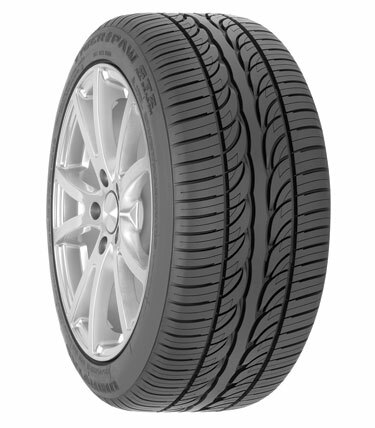 Uniroyal Lerado Cross Country is an outstanding choice for the SUV and light truck owner. This tire features enhanced off-pavement traction to help maximize tread life, durability and reliability on the road and also features great all season traction. Call or visit your Minor Tire & Wheel location to learn more about Uniroyal tires.